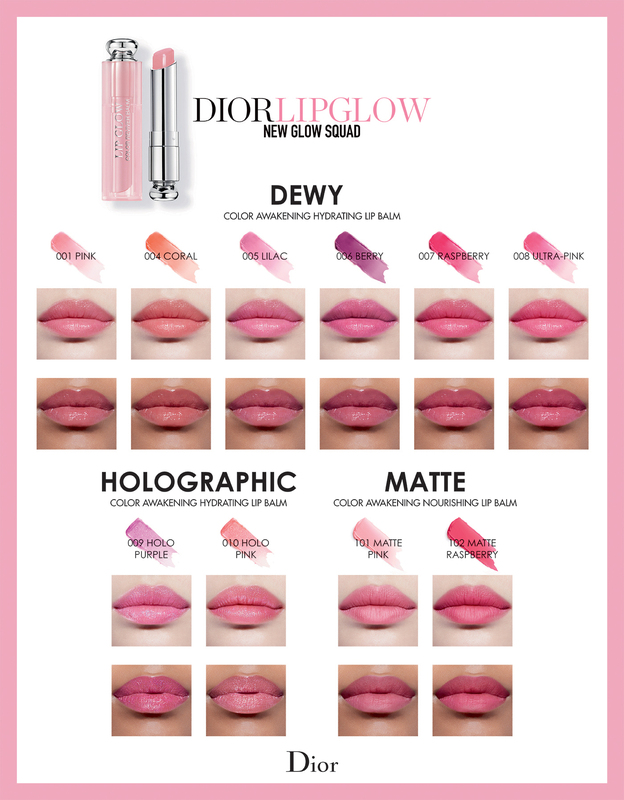 The original must-have universal balm from Dior Backstage in a Glow finish along with two additional finishes: Matte and Holographic. Inspired by the expert techniques of the Dior Backstage, Lip Glow is the first colour reviver balm by Dior combining the comfort of a balm with a natural flush of custom colour. 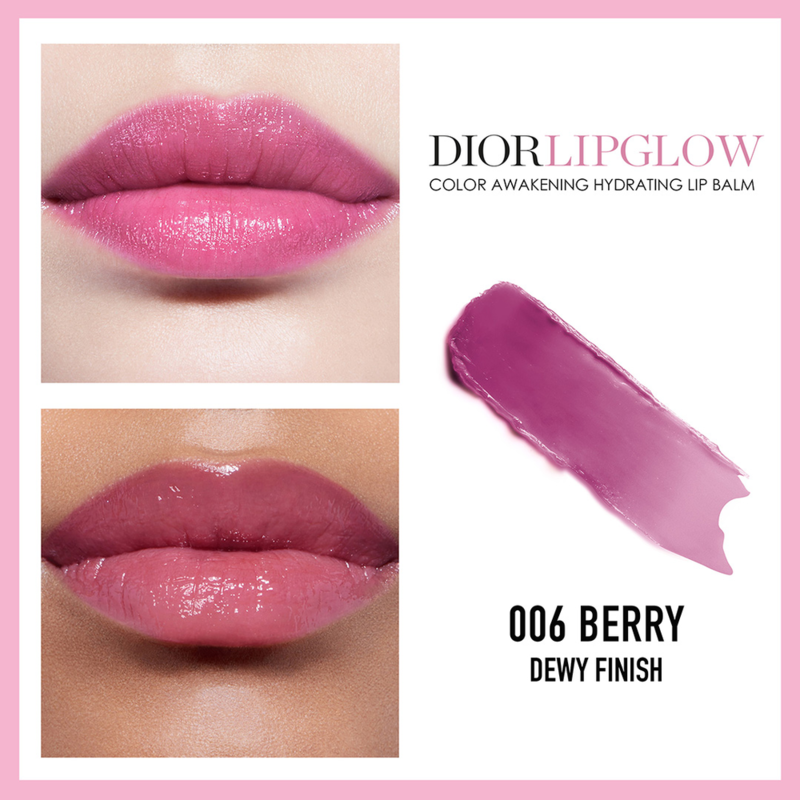 Its secret lies in the perfect balance between make-up and lip care, thanks to the famous ‘Color Reviver’ technology which reacts to the unique chemistry of your lips to give them a natural flush of custom colour that suits your skin tone. 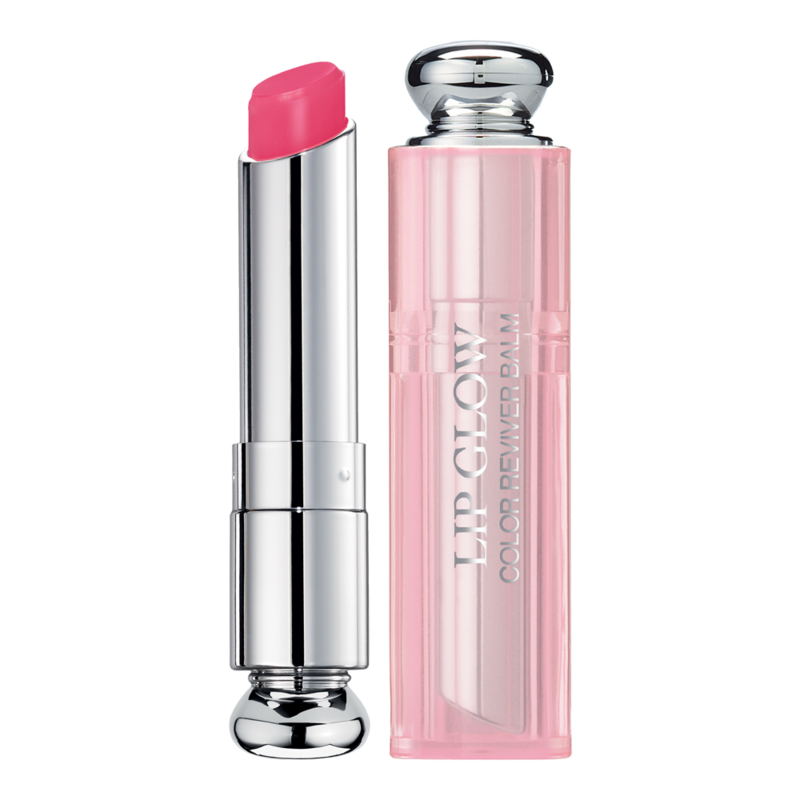 Your lips look fresh, full and radiant, as if revived from within. 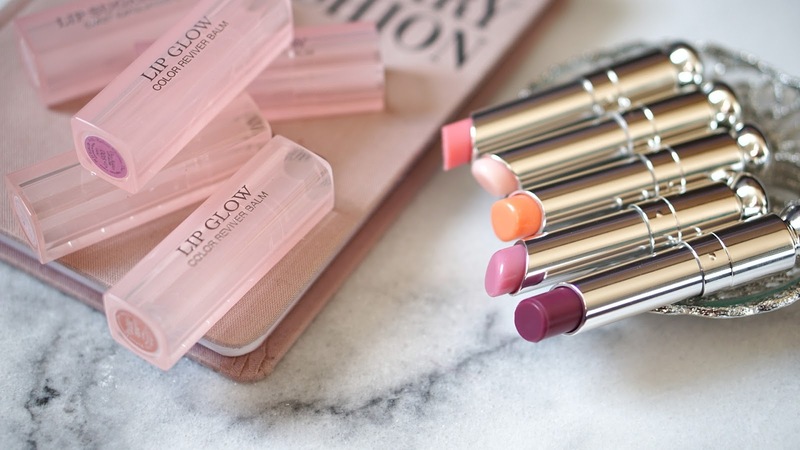 The Lip Glow formula is concentrated in mango butter and provides continual hydration for 24 hours. 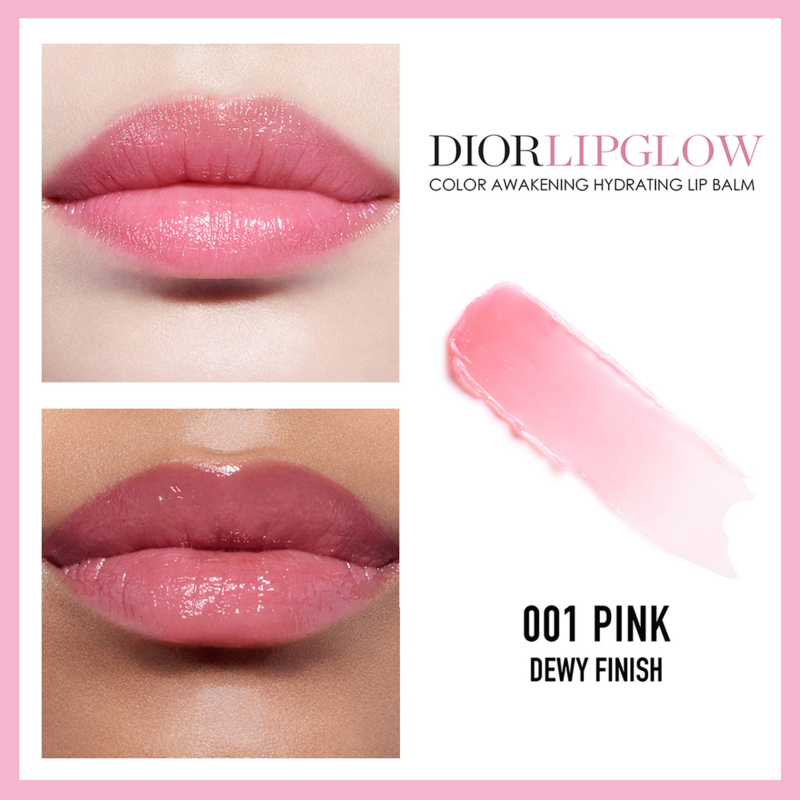 Original Glow – The iconic finish: Born backstage and loved by Dior make-up artists for its custom rosy tint effect and subtle shine. 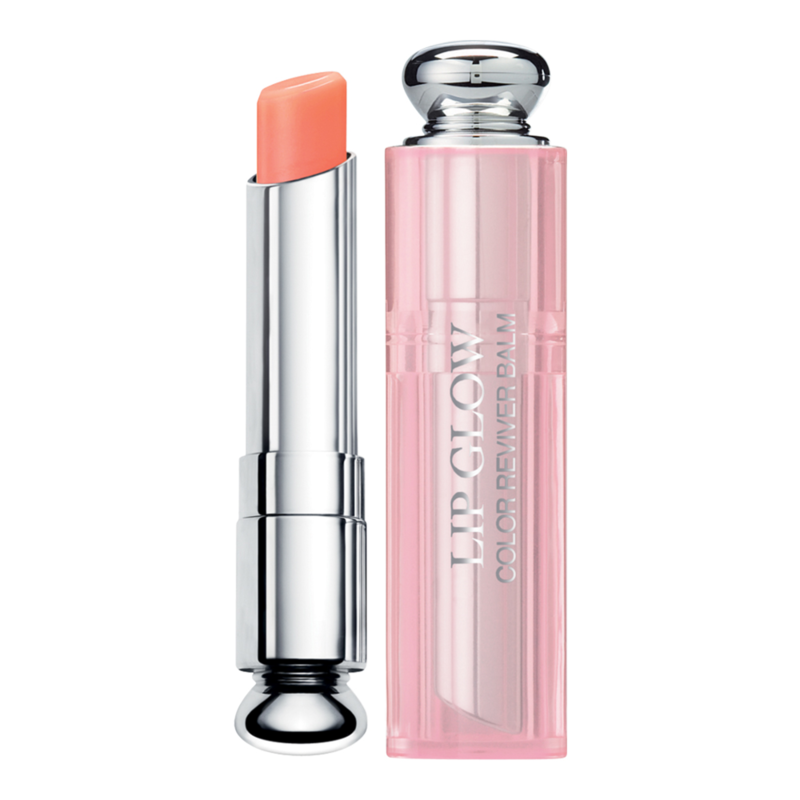 Matte Glow: A tinted balm with a velvety, matte finish for a soft blurring effect that enhances lips. 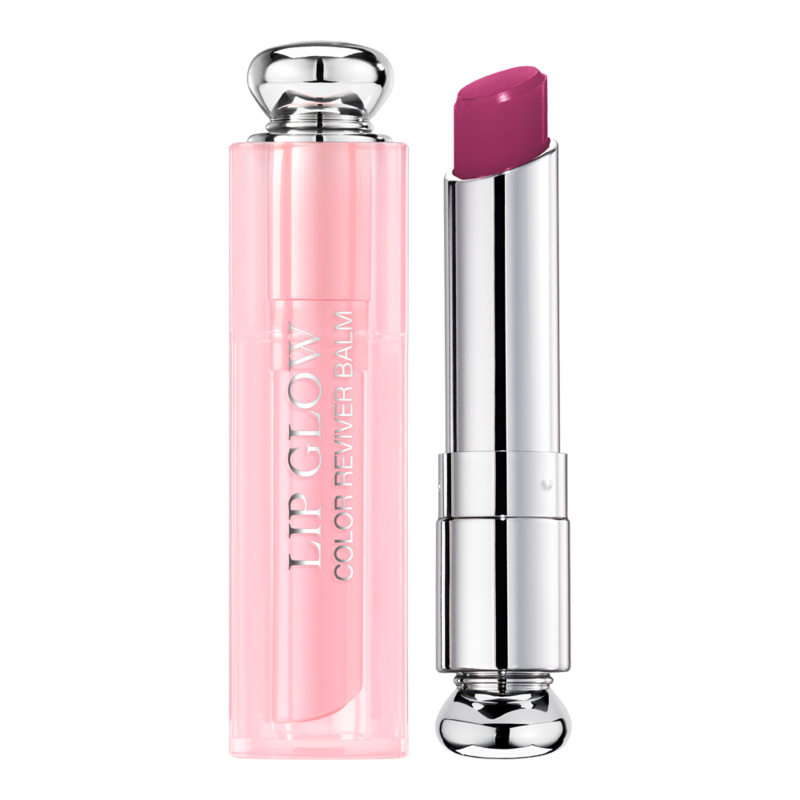 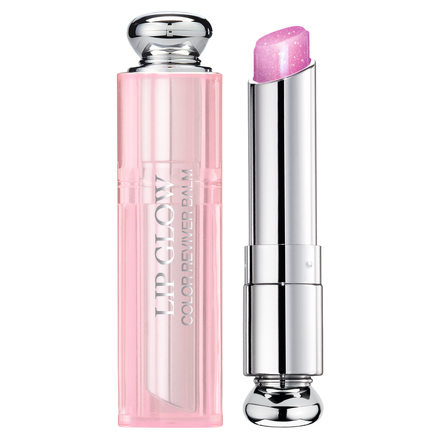 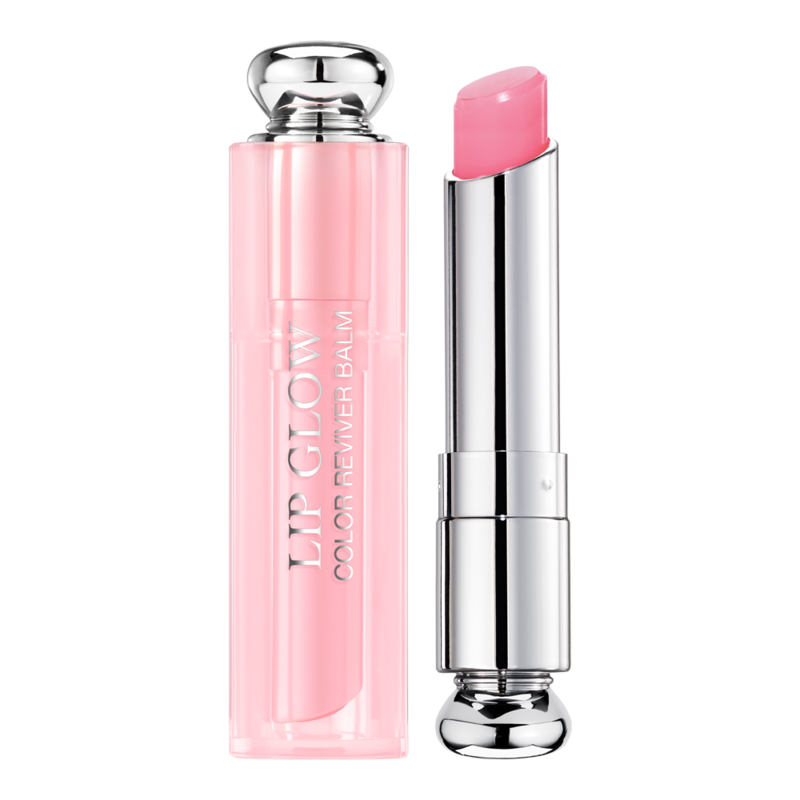 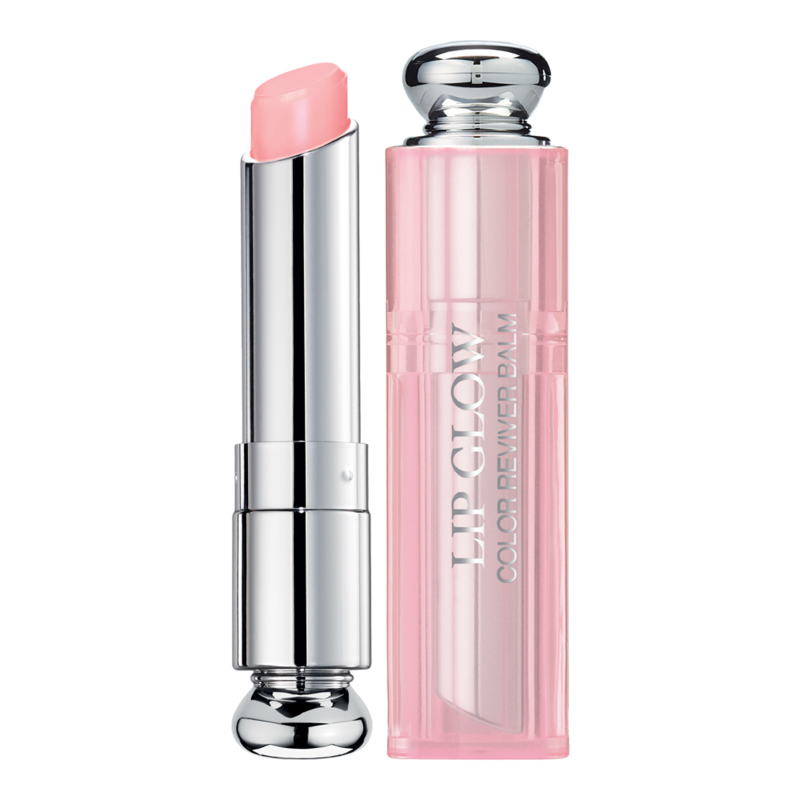 Hydrating and nourishing, it has the same Color Reviver technology to flush the lips a soft pink. Works perfectly as a base with a matte lipstick. 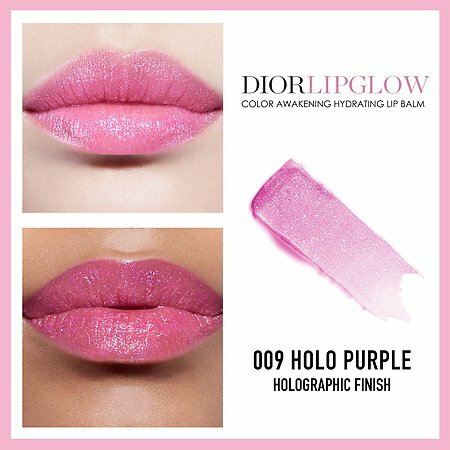 Holographic Glow: The same comfort and Color Reviver technology in an iridescent “Holographic” glow finish to enhance the lips.